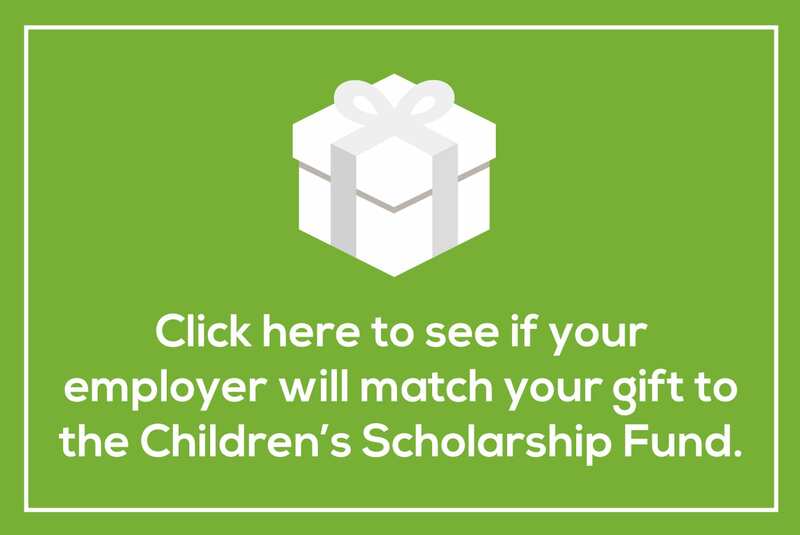 I got involved with CSF after researching education charities in the NYC area through volunteermatch.org. I managed to reach out and set up time with the Young Leaders Board co-chairs and they were like-minded individuals who presented a mission I could get behind. The root cause of many societal issues can be improved or overcome through education, and the impact of one educated individual can be exponential to a broader community and the entire world. I credit every opportunity I have in my life to my family’s commitment to provide me with a great education, and I realize how lucky I am for their commitment and sacrifices. Even if the contribution is small, the opportunity to contribute to someone else having those opportunities is very special. My favorite part of the program is hearing from the students and parents who utilize or have utilized a CSF scholarship. Whether it’s the maturity and politeness of elementary students or amazing accomplishments of college students and graduates, I leave every event truly blown away. It’s taught me that no matter what your background, commitment from parents and students in the right environment can be life changing. 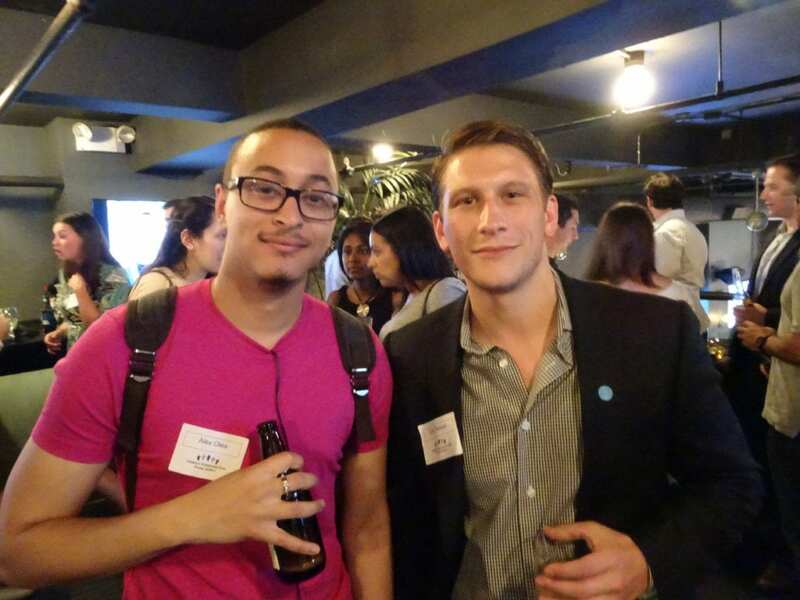 CSF Alumnus Alex Olea and Young Leaders Co-Chair Eric Ferson at the Young Leaders’ School’s Out reception in June.